WTTW, Chicago's premier public television station, will broadcast The Trials of Muhammad Ali at 10pm on Thursday, February 25th as part of a year-long series honoring the 50th anniversary of not-for-profit Chicago documentary collective Kartemquin Films. 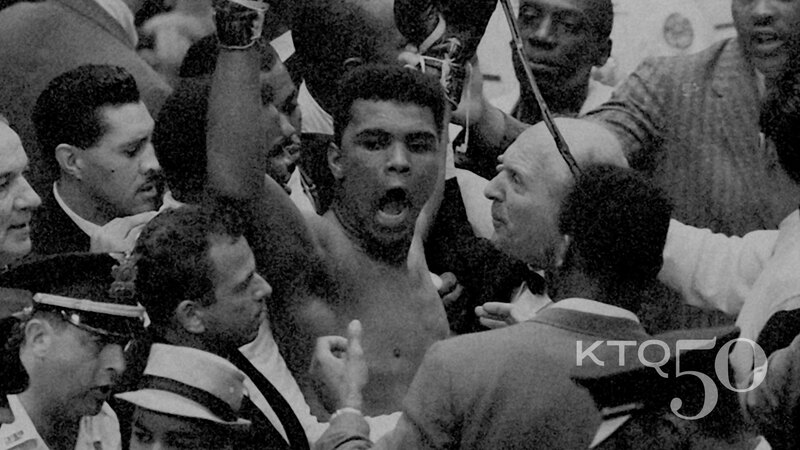 Winner of Outstanding Historical - Long Form award at the 36th Annual News and Documentary Emmy Awards in September 2015, The Trials of Muhammad Ali covers Ali’s toughest bout: detailing how the boxing legend fought a potential five year prison sentence for refusing military service in Vietnam, risking his fame and fortune to follow his faith and conscience. Directed by Bill Siegel, the film premiered at the 2013 Tribeca Film Festival before gaining widespread critical acclaim upon its theatrical release and original PBS broadcast on Independent Lens. WTTW’s monthly Kartemquin series will feature films from each decade of their history, including the classic Hoop Dreams (1994), which will air in June 2016, to coincide with a Kartemquin “Milestones” gala celebration at the Harris Theater on June 24, and an exhibition of Kartemquin’s archival materials running May-August at Expo 72 gallery. 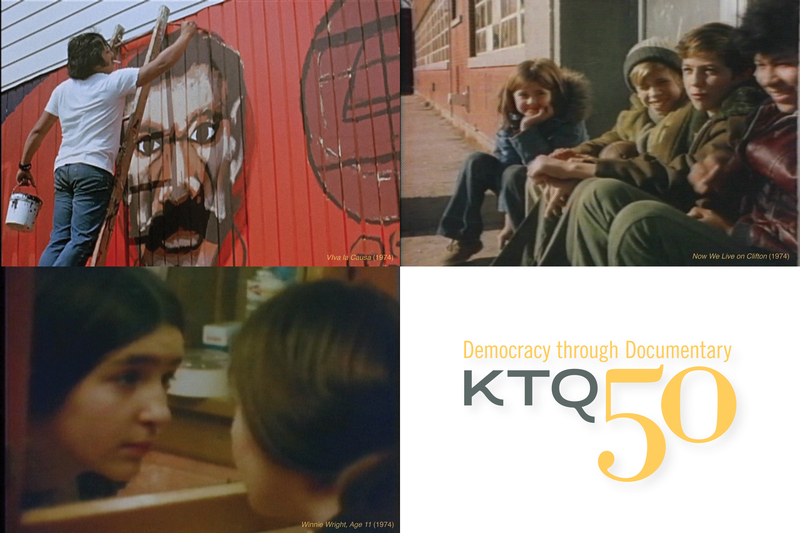 On March 12 at 2pm at the Chicago Cultural Center, WTTW, in partnership with the Department of Cultural Affairs and Special Events and Kartemquin Films presents a FREE screening and discussion celebrating 50 years of Kartemquin Films. The event will consist of a screening of three classic 1974 documentaries: Now We Live on Clifton, Winnie Wright, Age 11, and Viva La Causa, which probe issues of gentrification, race, youth, and poverty in Chicago neighborhoods. The original subjects from the film and members of the Kartemquin 1970s filmmaking collective will attend. March 24, 9pm - Now We Live on Clifton (1974) and Winnie Wright, Age 11 (1974).